We may be mere weeks away from rolling over into a new season, but the one we’re mired in may feel a lot to you like a permanent climatic moment. Worry not. This too, like everything else, will pass! Brutal cold kept me locked up, which offered a perfect opportunity to appreciate the fifty shades of Northern Cardinals hanging around my house. 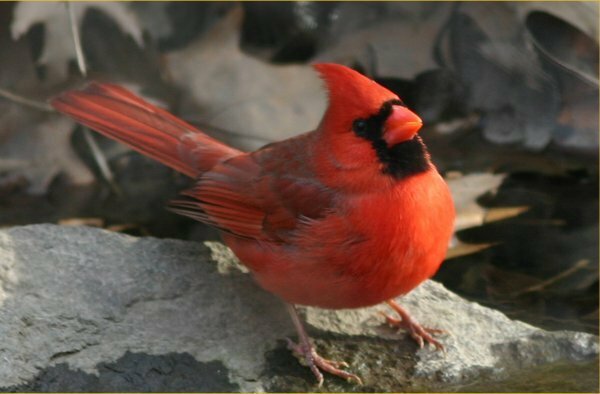 Seriously, cardinals are both gorgeous and interesting, but their familiarity across most of North America breeds indifference if not contempt. Corey’s Best Bird of the Weekend was an easy one to choose. He thinks spring starts with his first migratory Eastern Phoebe of the year so for Corey spring started yesterday, though that might be hard to reconcile with blizzard predicted in New York City tonight and into tomorrow! Hearing my first-of-year Blackcaps and Chiffchaffs was waaaaaaay overdue but I finally tracked them down on a very warm and sunny Sunday afternoon walk through the vineyards south of Heidelberg. This is a tough choice….My first American Pipet in two years? Or perhaps my first ever southern Baja Vermillion Flycatchers. Despite the quality of those, I have to go with the huge flock of Black Skimmers that was on the La Paz Tidal flats. I had a field count of 54 birds, but later after looking at the photos on my computer I counted 83 in one large amazing flight!